http://9yrpregnancy.com and http://nineyearpregnancy.wordpress.com are links to the blog Nine Year Pregnancy. This blog is written by Delana H. Stewart the administrator of The Education Cafe. The purpose of the blog is to come alongside and encourage parents in the adoption journey — pre-, post-, and along the way. 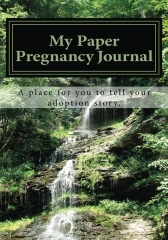 It is becoming a go-to site for adoption encouragement and education. The name of the blog is based on the book Nine Year Pregnancy: Waiting on God–Our Journey of Adoption. 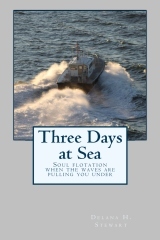 The book not only tells the story of the author’s journey toward adopting, but it also provides hope and encouragement to anyone who finds himself or herself waiting on God for any answer to prayer (for a child, spouse, healing, etc.). What is a Paper Pregnancy? You may click image once each day to vote and improve the rank of this blog.